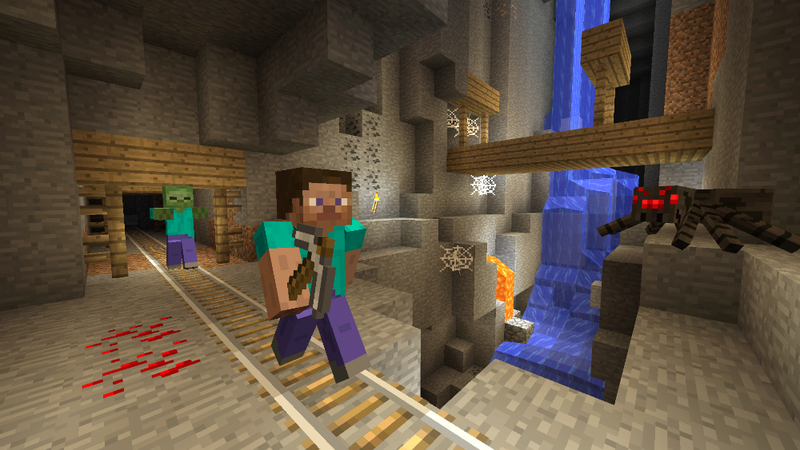 An update is set to roll out soon to Android, iOS, and Windows Phone owners who play Minecraft: Pocket Edition. Inside the update, the good folks at Mojang are bringing Player Skins, allowing players to customize their appearance inside of the app. Users can upload their very own skins for free, or can purchase bundles of skins for a small price. On top of skins, the developers are bringing sweet fishing spots, boats that fit two (you and your wolf buddy can now float around on the lake), squids, cave spiders, the ability to throw objects from boats, and plenty of bug fixes. The update should be live later this week or early next week for users on Android, iOS, and Windows Phone. Want to see everything they are adding in? Here you go.